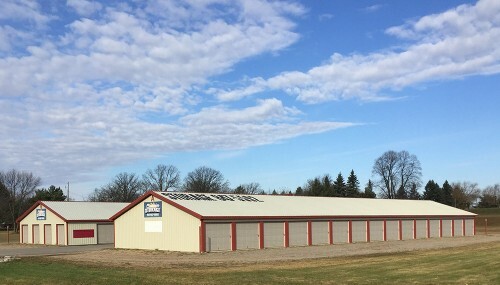 Sunrise Storage is located just minutes north of Detroit Lakes, MN. It’s a location ideal for summer residents needing extra space and for year-round residents that live in the area. 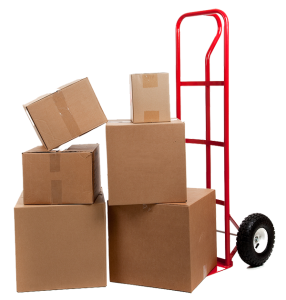 At Sunrise Storage you will have full 24-hour access to your belongings. Our buildings have units that range from 10’x10’ to 10’x40’ and accommodate a variety of storage requirements. Start your application online today to reserve your unit! Ask about our long term discounts. We are only a few minutes from Detroit lakes, MN. View the competitive rates for all our storage units. Get your application started online today! © Sunrise Storage. All rights reserved.